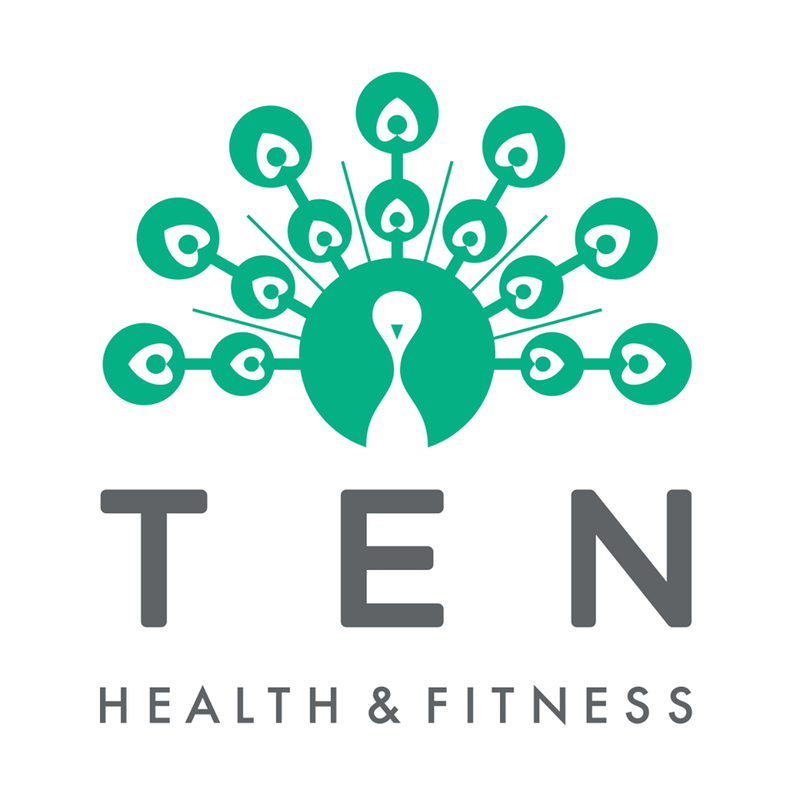 Start taking classes at Ten Health & Fitness and other studios! If you're new to Ten or to Pilates, this is the class for you. A basic level of fitness is helpful but not essential. You'll be introduced to the equipment, techniques and some of the basic exercises. Recommended as your first class with Ten or for those of you who would like to practice at a gentler pace - though it's still more than enough of a workout to get those all important endorphins going. You must also wear grip socks for this class. If you don't have any, they're available to buy at reception. Available as 45 and 55 minute classes. There are no upcoming “Beginners - Dynamic Reformer Pilates” classes on this day. If you're joining us for Pilates or Stretch, you must wear gripsocks. If you don't have any, they're available to buy at reception. If you're coming to HiiT or TRX, you'll need trainers, and if you're coming for Yoga or Barre, socks or bare feet are fine. As for anything else, we provide everything that you will need, including water, towels and toiletries. You'll also find hair dryers and straighteners in our changing rooms. Please note that if you arrive more than 5 minutes after the class start time, you will not be permitted to enter. Eleni was a great teacher, very welcoming and made lots of helpful corrections. Great Class! Eleni was the best instructor I’ve had and I’ve been to a few different studios now! Defiantly returning to her class. She helped everyone with their positions and understanding! A class for a good stretch! Reception staff super friendly. Found it tricky to hear the instructor at times. Unfortunately no lockers for belongings. Very friendly teacher - refreshing. Good class and really focussed on technique!